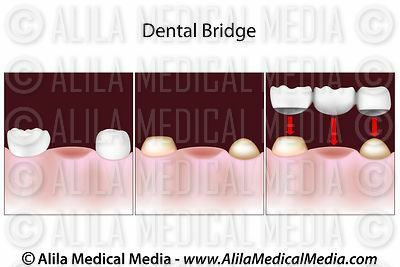 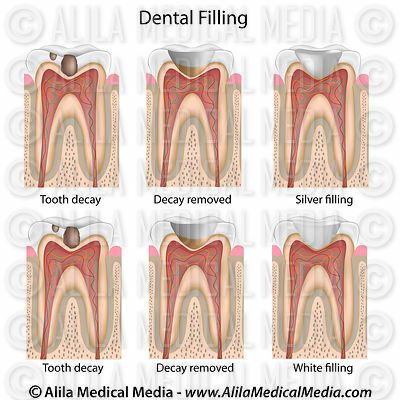 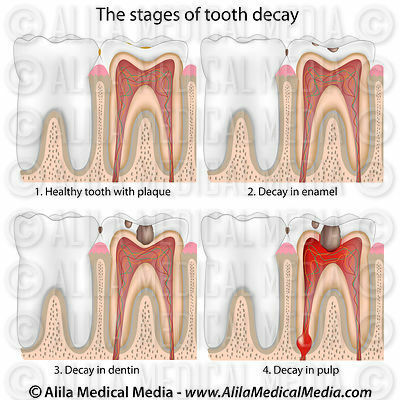 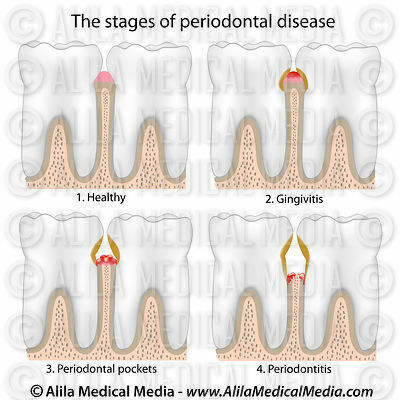 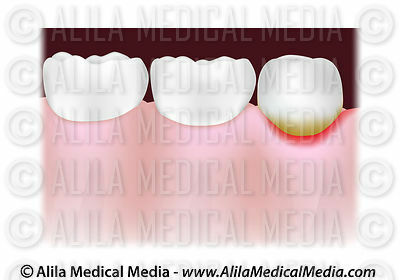 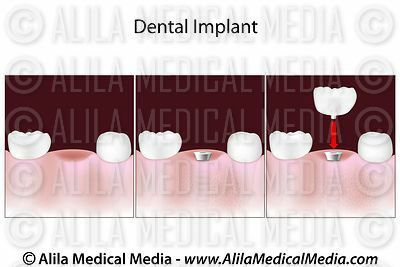 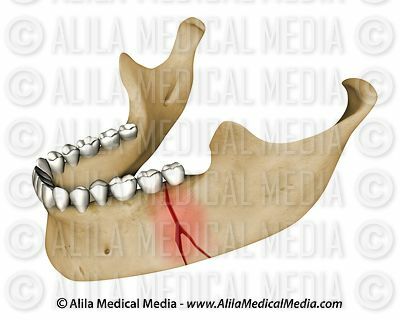 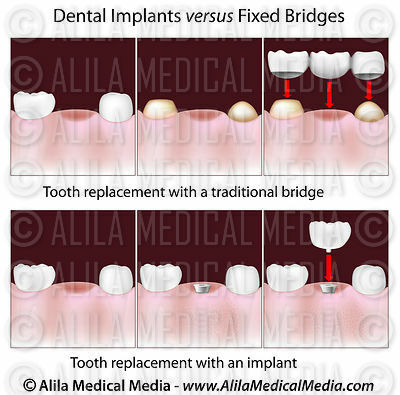 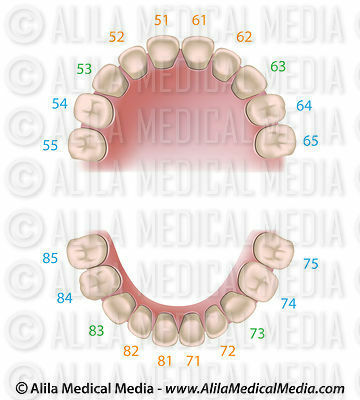 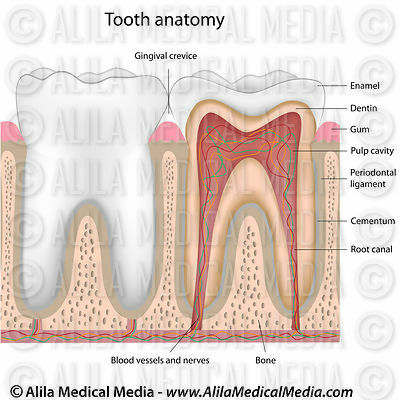 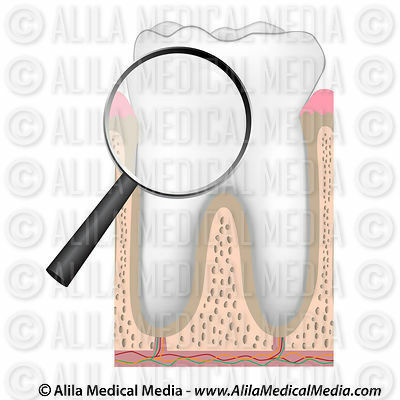 Download diagrams and animations of gum diseases, tooth decay, root canal treatment, dental implant and dental bridge procedure and comparison. 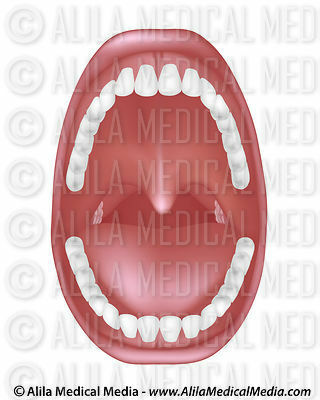 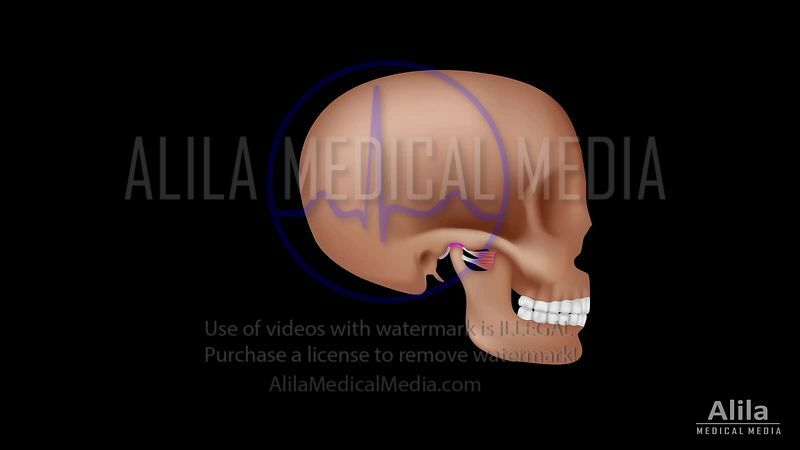 Mastication muscles at work, animation. 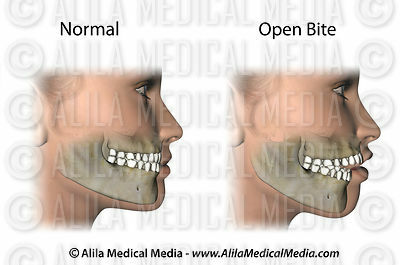 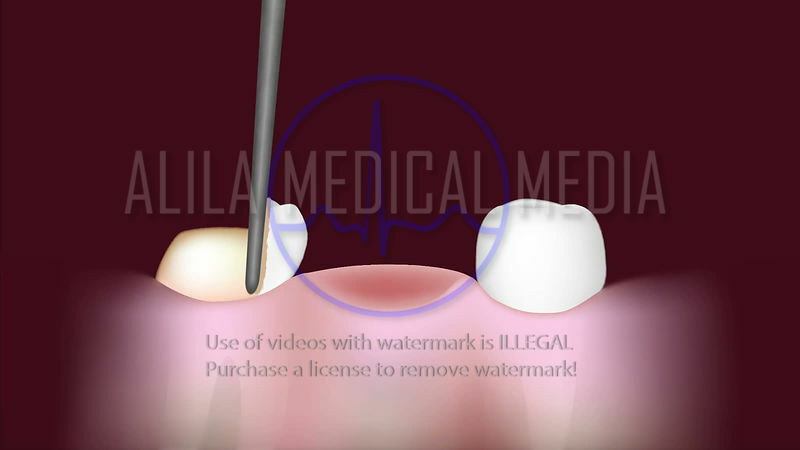 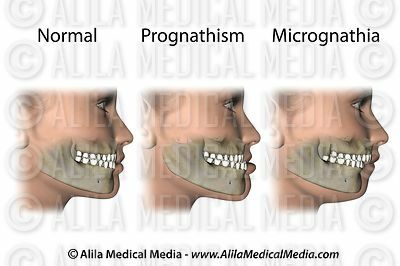 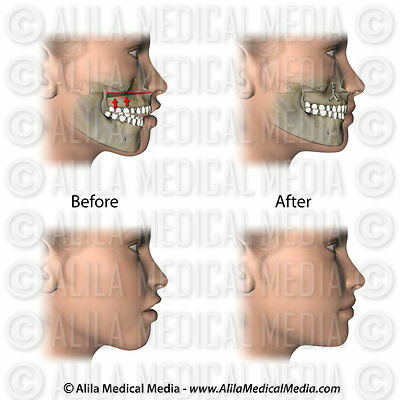 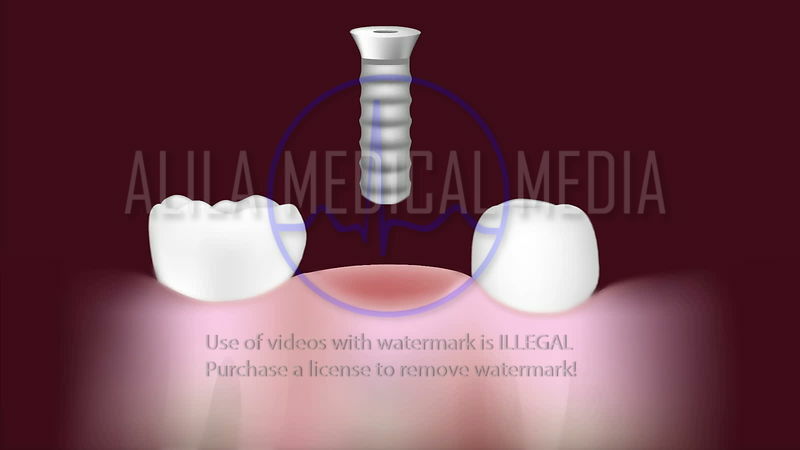 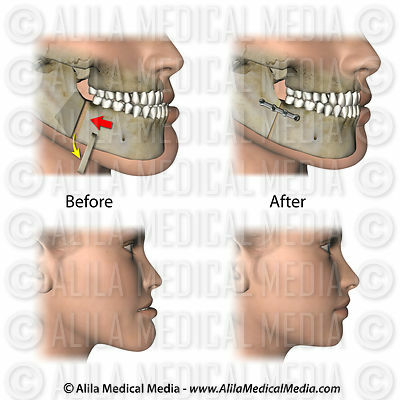 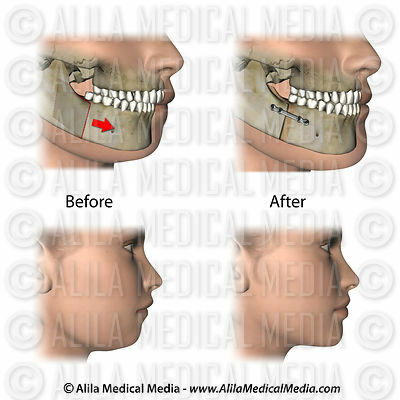 Corrective jaw surgeries NARRATED animation. 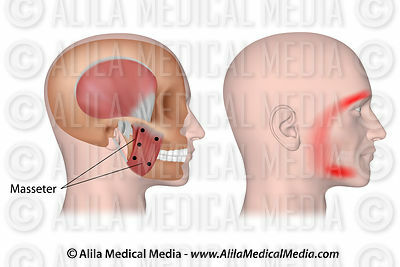 Snoring and obstructive sleep apnea treatment, labeled. 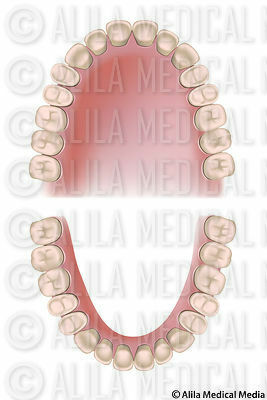 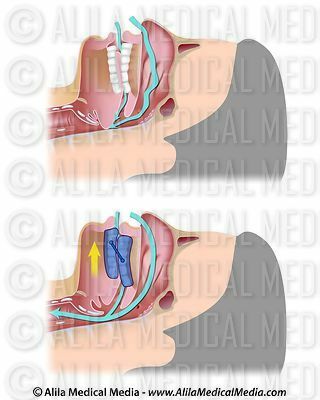 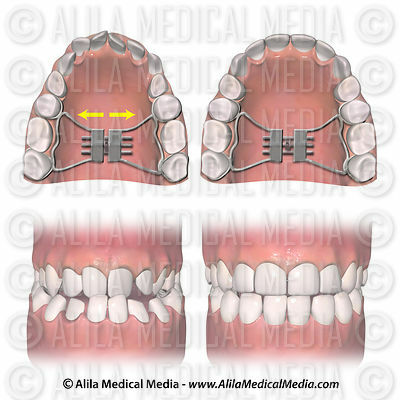 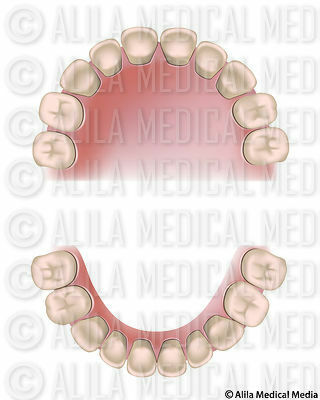 Obstructive sleep apnea treatment with a mandibular advancement device. 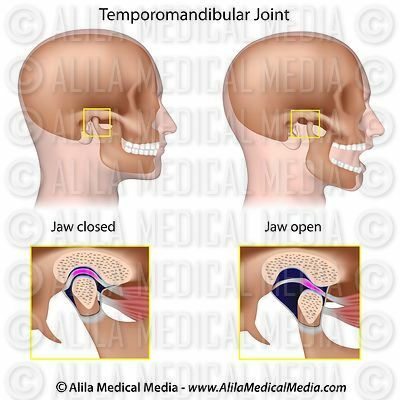 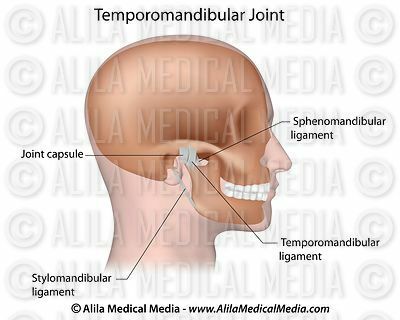 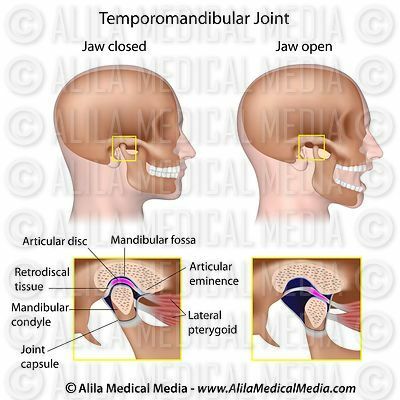 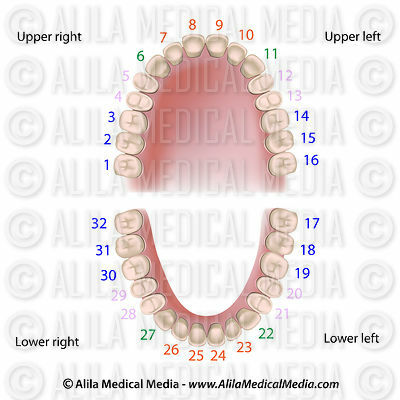 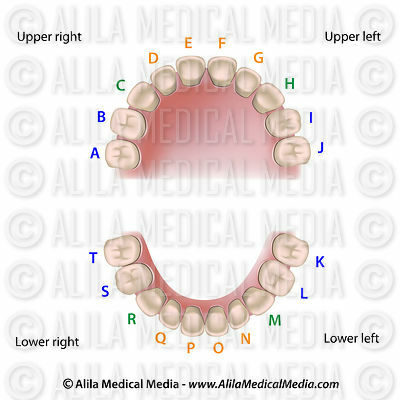 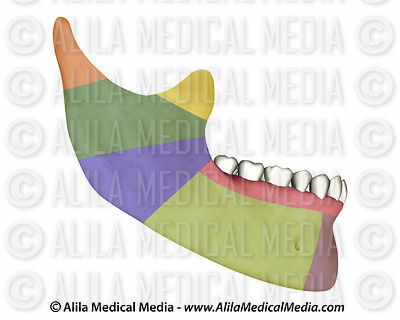 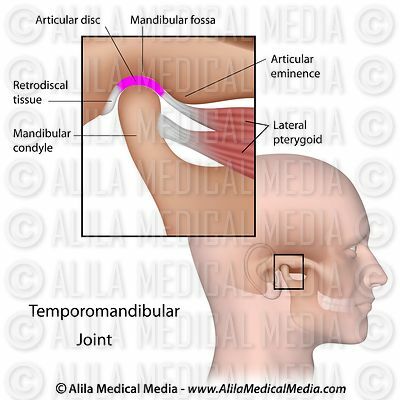 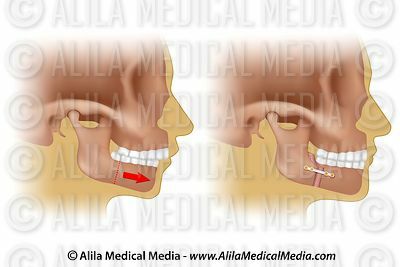 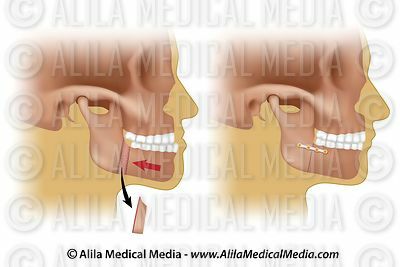 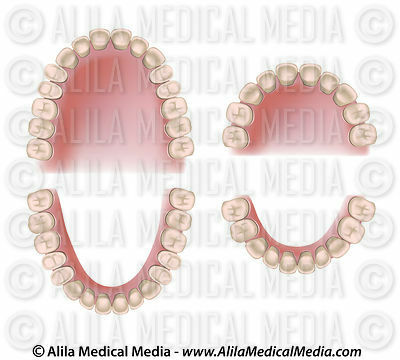 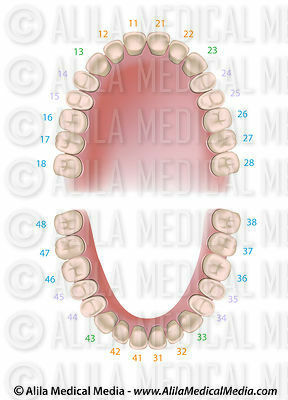 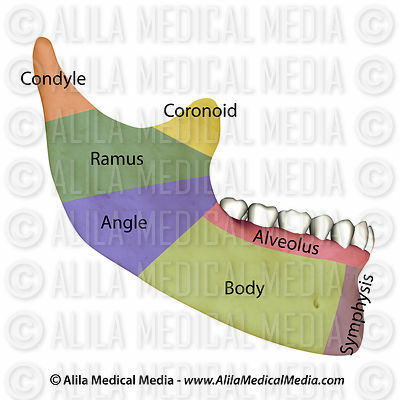 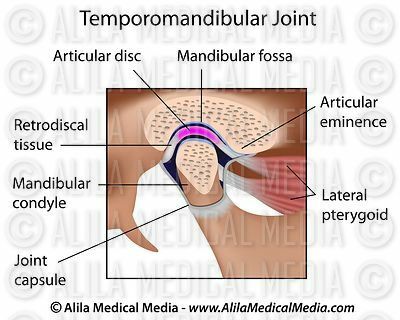 Ligaments of the temporomandibular joint (TMJ) labeled. 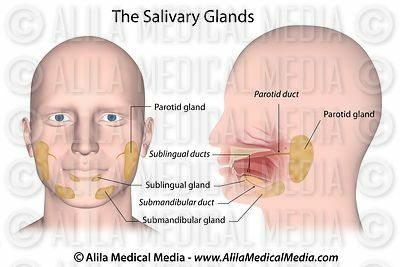 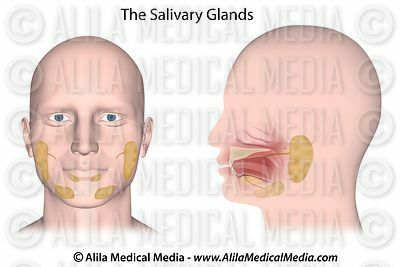 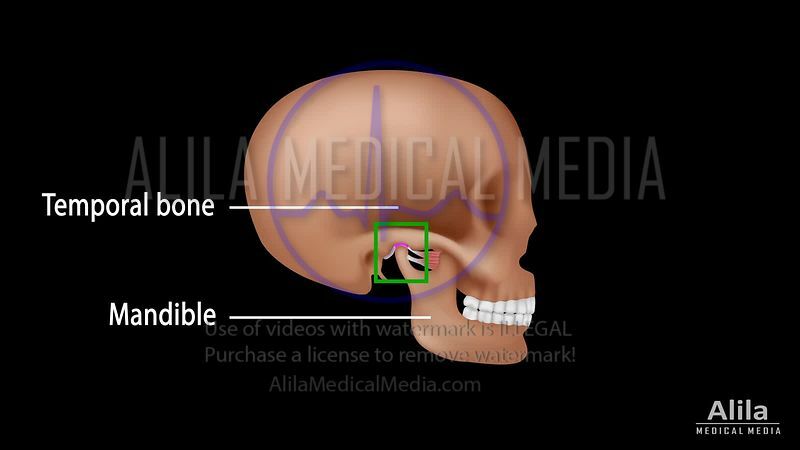 (AUSTRALIAN voice) TMJ and Myofascial pain syndrome NARRATED animation. 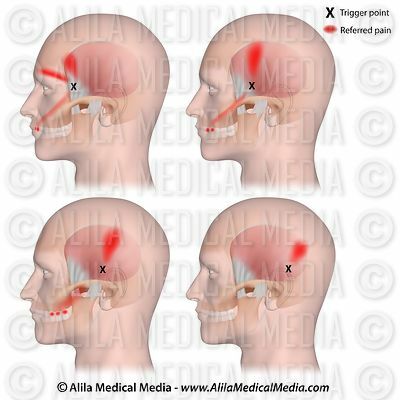 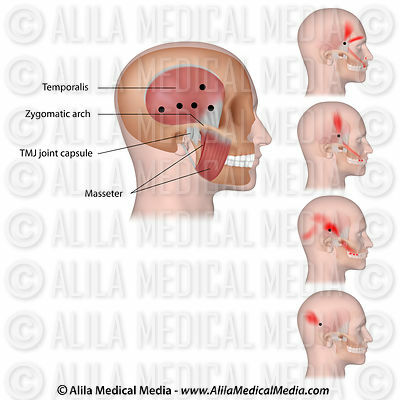 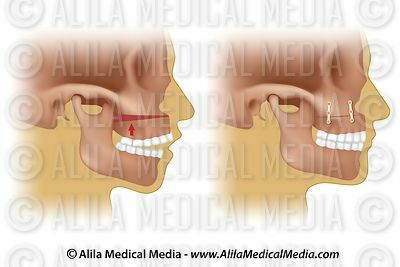 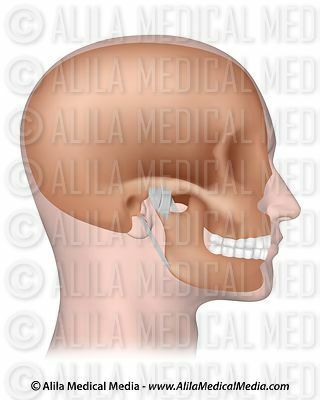 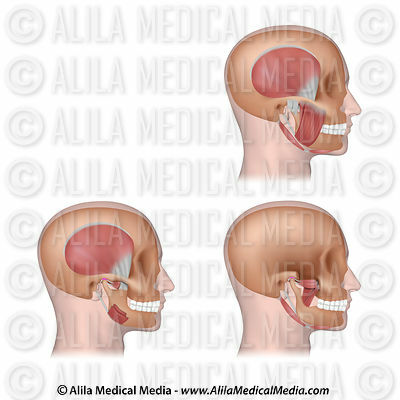 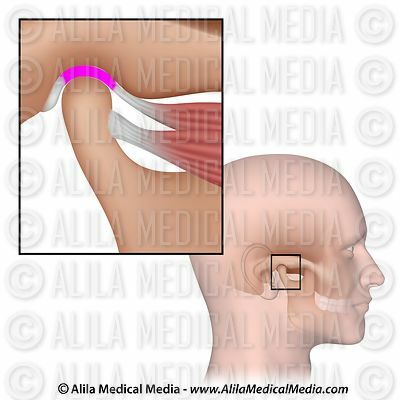 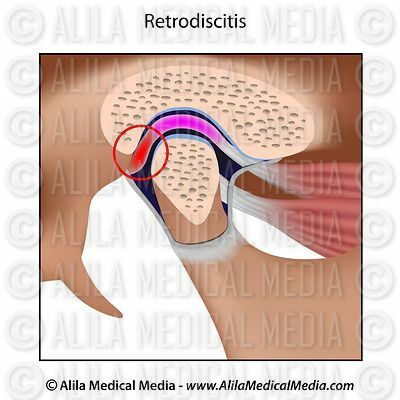 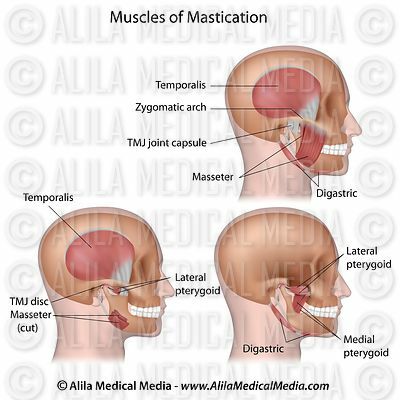 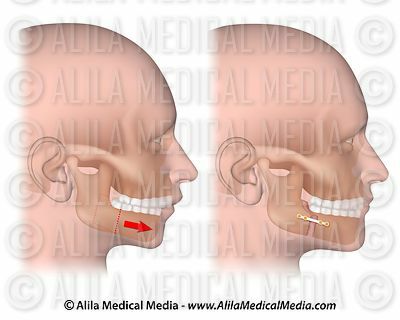 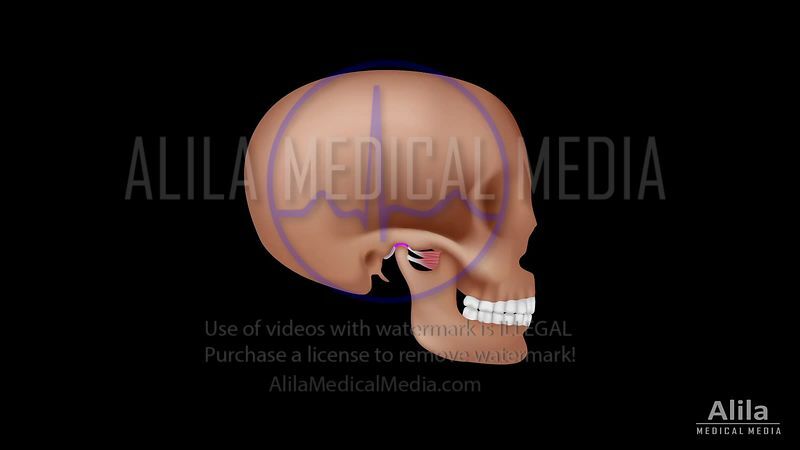 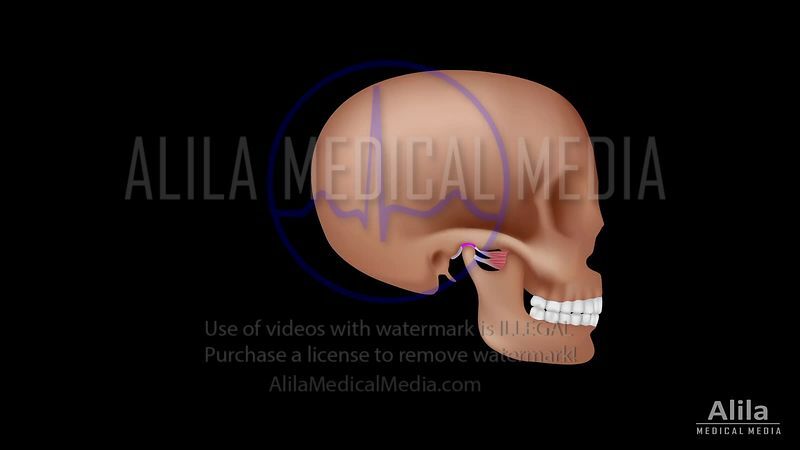 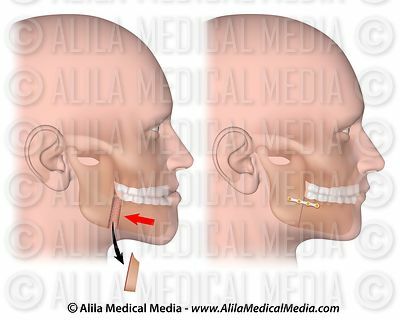 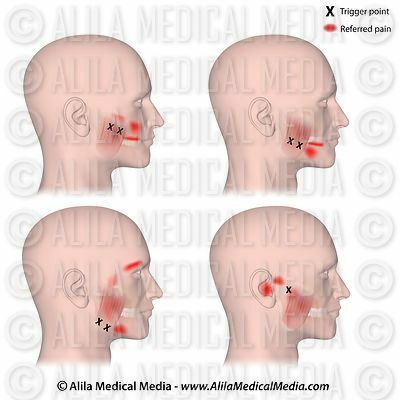 TMJ and Myofascial pain syndrome NARRATED animation. 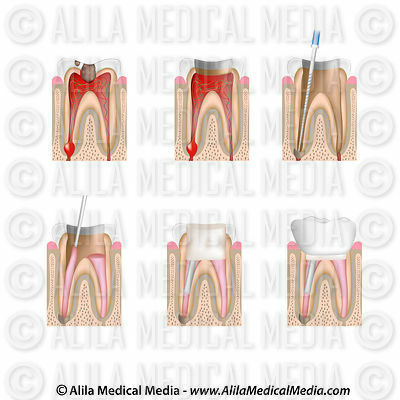 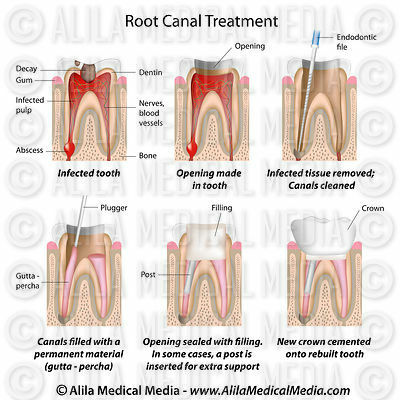 Root canal treatment, unlabeled version. 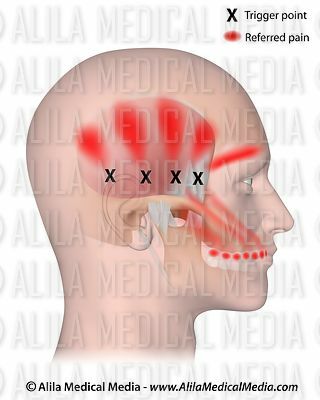 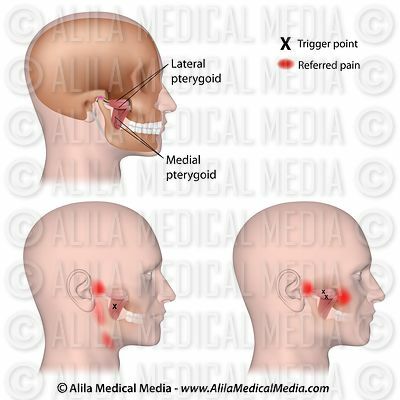 Trigger points and referred pain for the temporalis.